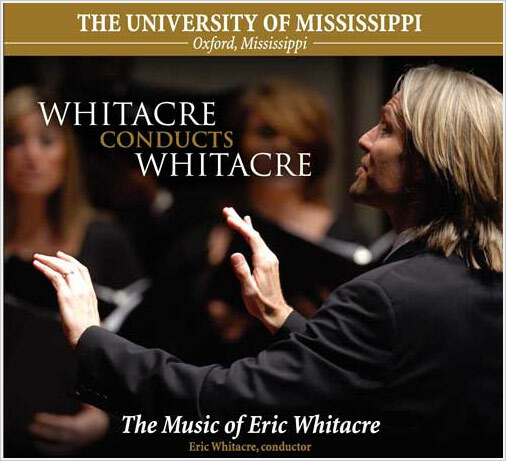 The Department of Music offers scholarships to qualified students entering the University of Mississippi. Choral scholarships are available to students who elect to be music majors, music minors, or who simply want to participate in a choir as a non-music major. Choral scholarships/service awards are awarded as a stipend. All students interested in receiving a scholarship must audition for the department. Scholarships are awarded based upon talent, choral/vocal program needs, and student financial needs.